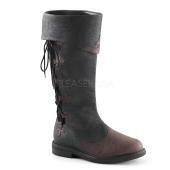 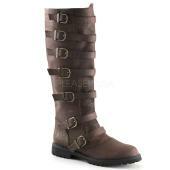 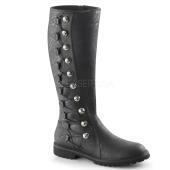 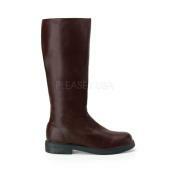 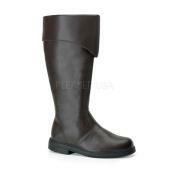 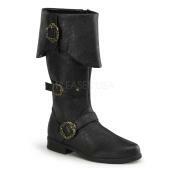 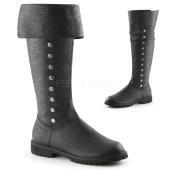 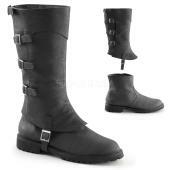 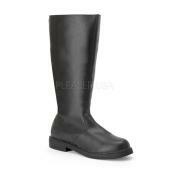 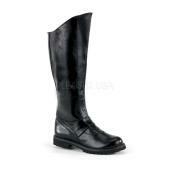 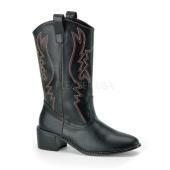 1 inches Flat Heel Men's Knee High Pull-on Boot w/ Side Lace. 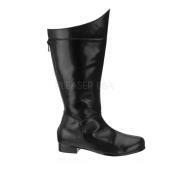 1 inches Flat Heel Men\'s Pull-on Super Hero Boot. 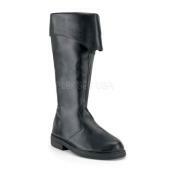 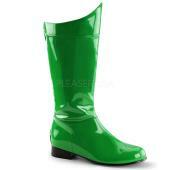 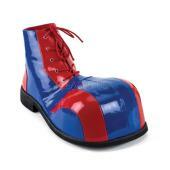 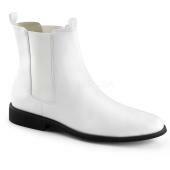 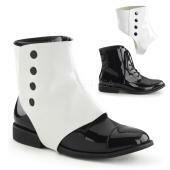 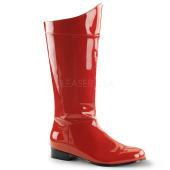 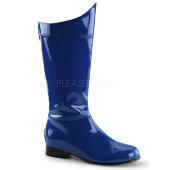 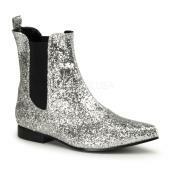 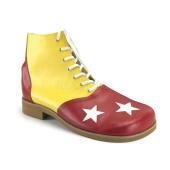 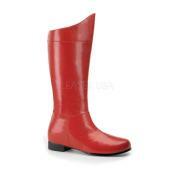 1 inches Flat Heel, Men's Pull-on Super Hero Boot. 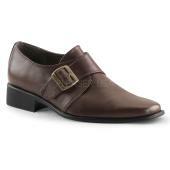 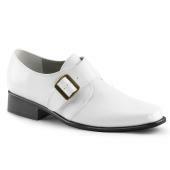 1 inches Flat Heel Monk Strap Slip-on Men\'s Loafer.